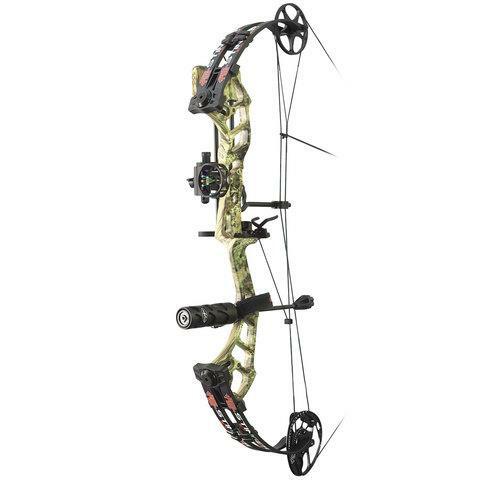 2018 PSE STINGER EXTREME RTS Pro Compound Archery Supplies Australia's largest and Best Archery Equipment warehouse. Please Select 21" 22" 23" 23.5" 24" 24.5" 25" 25.5" 26" 26.5" 27" 27.5" 28" 28.5" 29" 29.5" 30"
The PSE Stinger is one of the biggest selling bows of all time. Adjustable draw length with a draw stop gives archers adjustablity and a great shooting bow which has a dead stop, which improves accuracy. you are right handed and to get your draw check a you tube video on how to get the draw length. It is quite easy.